Welcome to our fabulous little company. Firstly, congratulations on your recent engagement – we are almost as excited as you are! Rest assured you have come to the right place to start planning the most momentous day of your life. 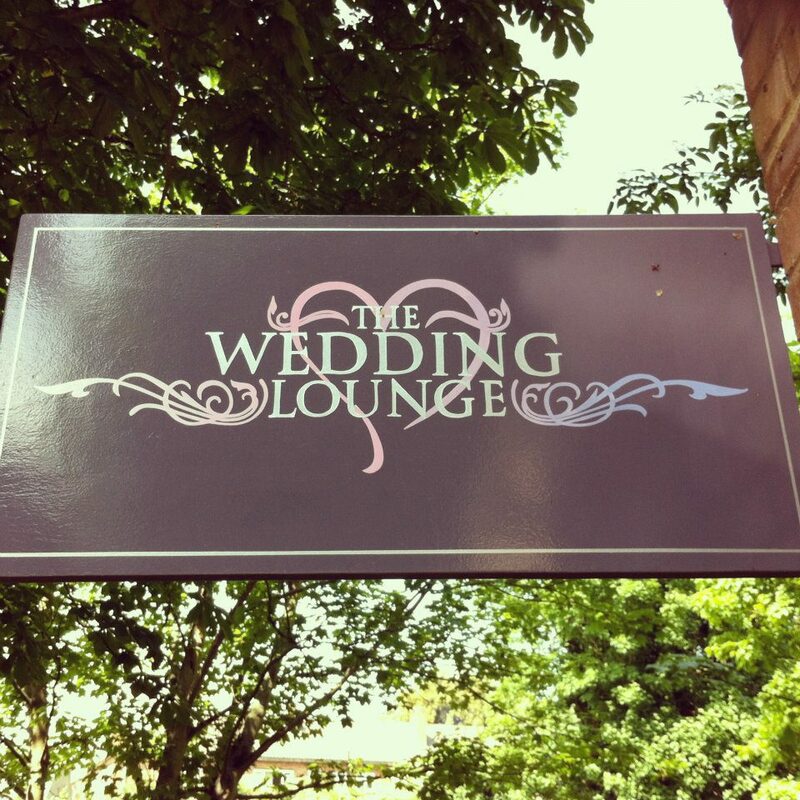 We would be delighted to be part of your special day and we are sure that by browsing our website we will offer you inspirational ideas and lovely touches to complement your special occasion! Feel free to contact us with any enquiries you may have and we will be happy to assist you every step of the way! 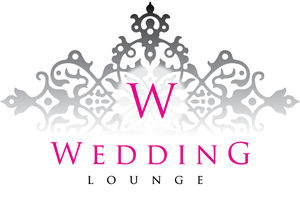 The Wedding lounge was launched in June 2000 by the creative and dynamic duo, Koulla & Bobby. Both came from a fashion industry background, and it was from this initial exposure to fabric and design, combined with their passion for event design that they made the natural progression to wedding and event styling. Both possess a natural flare for creating the most spectacular and original designs to give your day the wow factor that everyone will remember.